When talking about festivals in Bulgaria in the last two decades, we talk about Solar. 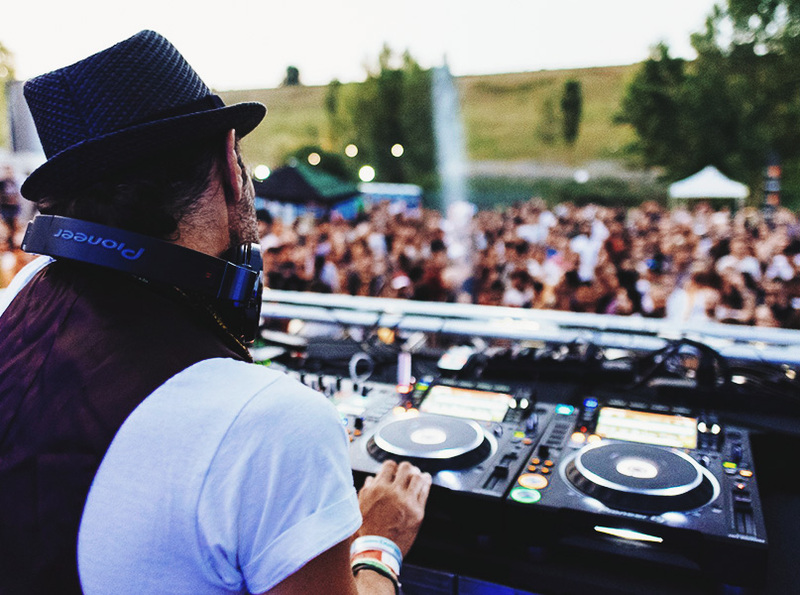 Solar Festivals, are the biggest and most popular electronic music festivals in Bulgaria. Organised by Yalta Club, they feature the brightest names in the electronic music scene from Richie Hawtin, Marco Carola, Matthew Dear and The Martinez Brothers to Tiesto, Armin Van Buuren, Skrillex and more. What is Solar? If you've been living under a rock for the past decade, below is a quick summary of what we're doing outside the borders of the club business. Indoor, outdoor major-scale events, seaside adventures and many more laying ahead. The youngest, yet most ambitious Solar adventure is the NYE experience brought by Yalta Club. It's main goal is to place Sofia, Bulgaria on the European map for new year clubbing festivities. Solar Morning main purpose is blending the melodic techno vibes together with a stunning location. Next to Sofia Airport Terminal 2, Yalta Club builds and presents the finest jocks from the progressive & techno scene. Darkness falls across the land... What once started as club experience, grew into a concert tour - special themed decoration, carefully selected venue, artists - both musical and artistic - these are just a small fractions of what Yalta Club's Halloween is. October 31st, the freaks come out! Started in 2013, Solar Easter is the fastest growing brainchild of resident Liubo Ursiny. It's a two-floor one night festival, annually accommodating the best names of the world techno scene. With over 10 years of operation, Solar Summer is the seaside edition of Yalta Club's events. It's stamp in the generations memories has been sealed long time ago, promoting key events with wide variety of cutting-edge electronic artists. Back in 2011, Yalta Club felt it's time to do a special event on special occasion. And what if not Christmas time is the perfect opportunity for that. Bringing own design, production and lineup to the best venues in Sofia, the event continue to grows & astounds until today.